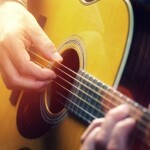 The guitar is an incredibly versatile instrument, and because of this there are countless different ways to teach it. So, instead of making you learn something you are not interested in, we will make sure that we tailor the curriculum to suit your own personal goals. Whether you want to start a band, or become a classical guitarist, we can provide you with the tools to get you there. As our teachers all have different specialities, you will definitely get a expert in the area you want to study. Traditionally, piano lessons are quite prescriptive, and force beginning students to cover a lot of material that they do not particularly want to learn. Teachers forget that most people just want to have fun on the instrument and learn to play their favourite tunes! We always make sure that the student is following the musical path that suits them, whether that is learning classical technique and how to read music, or learning boogie-woogie blues and how to jam/improvise. Learning to play the violin is one of the most rewarding hobbies and can provide a fantastic focus on your skills as a musician. 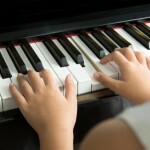 In our lessons, we aim to produce the best of anyone’s musical capabilities. 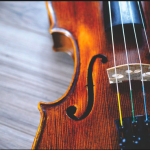 Whether you’d like to learn a couple of Scottish fiddle tunes, progress through ABRSM grades in classical violin, or just learn how to play on the instrument you’ve owned for years – we can help! The main focus of our lessons is for the individual to be able to express themselves through music, but most importantly, enjoy the experience! 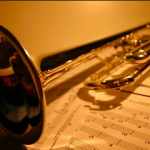 If you choose to learn the trumpet, you can have the opportunity to get involved in a variety of genres including jazz, classical, and funk. 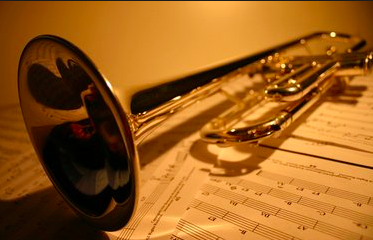 Due to the rising popularity of brass instruments in pop music the trumpet has experienced a revival. So there’s no better time to give it a go yourself! Our teachers always tailor a curriculum that best suits your needs so whether you take your inspiration from Louis Armstrong or Alison Balsom, there’s a place for you at Strollers. We are passionate about proving that ukulele is a serious instrument like any other rather than a novelty that goes out of tune quickly and sounds horrible! There will be plenty of opportunity to strum simple 3 chord songs, but there is also so much more. 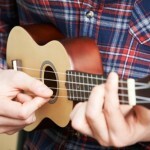 Ukulele is often considered a “gateway instrument”, which it can be; but we can also help students take it much further. One student even ended up with the tools he needed to play flamenco on uke. Singing is the easiest way to get into music however there is a fine and distinct art to doing it well! The voice is our musical fingerprint and we all have a unique tone that can be cultivated. The goal for any musician is to emote with conviction and singing is perfect for that. 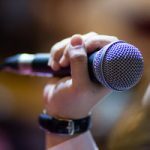 So, why should you get lessons from a vocal teacher? To make a strong transition from shower singing to owning the stage, correct technique and guidance from a pro will give you all the foundations you need to achieve your goals. 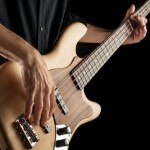 Bassists get a lot of stick from other musicians because it is supposedly a “simple” instrument. If you have had a go playing one, you will know as well as we do that this isn’t true. You are expected to make everyone else look good, but get no thanks. We know the truth though; you are the most important member of the band. We will show you everything you need to know to hold down that low end. 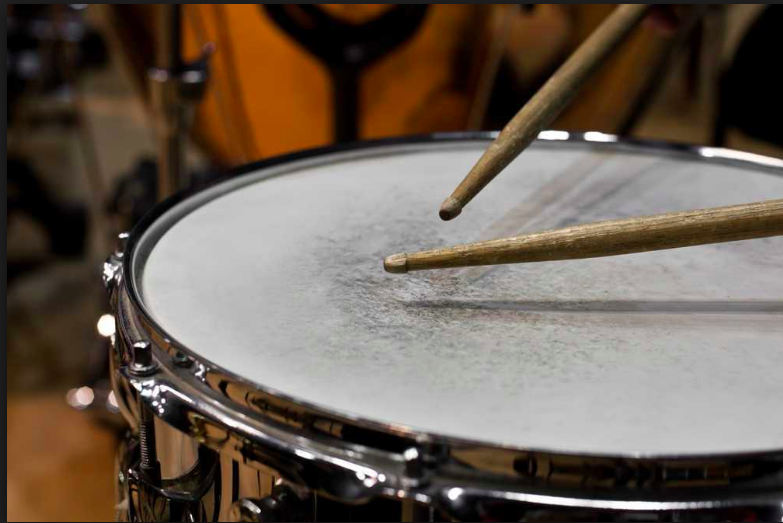 Drums are responsible for the birth of music, and are still to this day one of the most popular instruments that people want to learn. 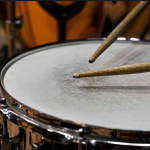 Our lessons are available for all ages so whether you’ve always wanted to learn as an adult, or if you are interested in drum lessons for your child, our teachers will be able to help. Crash, boom, bang – learn it all here!